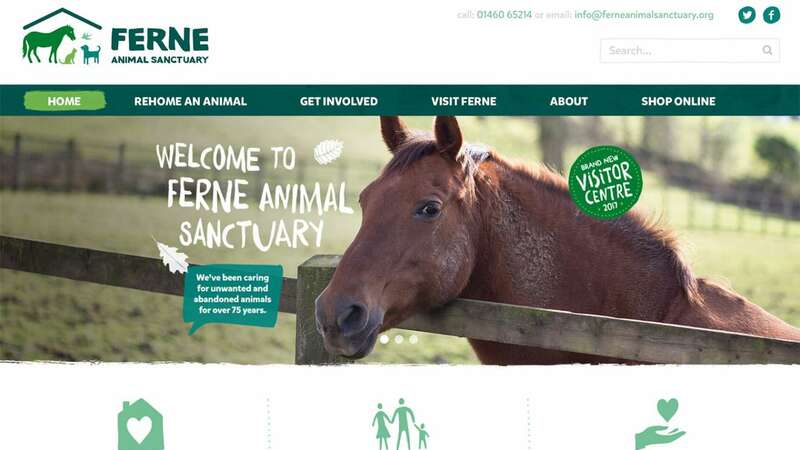 The Ferne website is a great example of branding and graphic design coming together to produce a powerful branded message. Illustrations, photographic style and typography come together seamlessly resulting in a coherent branded website with a fun, approachable feel. This Wordpress website includes bespoke functionality to help the charity create listings for their animals and to manage enquiries efficiently. 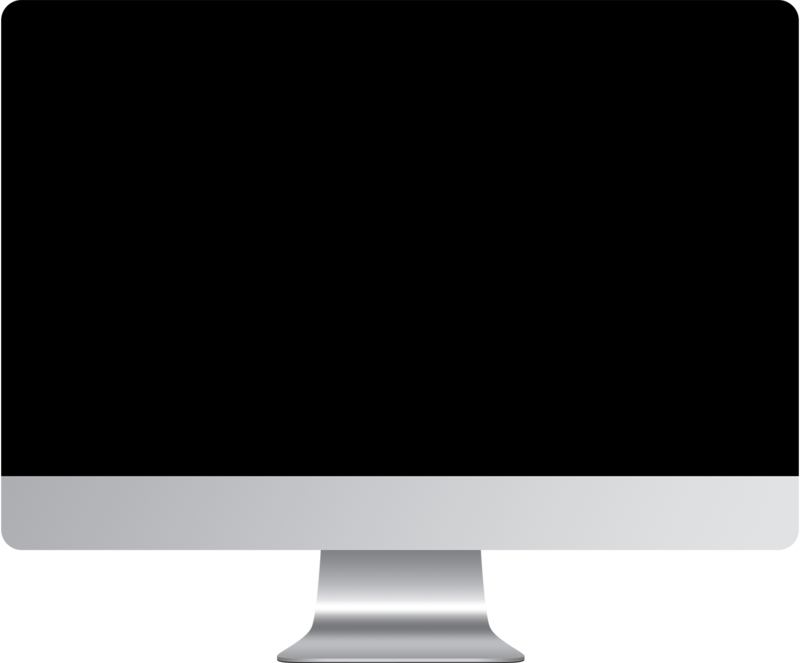 It also integrates donations and ecommerce to give Ferne a complete solution.